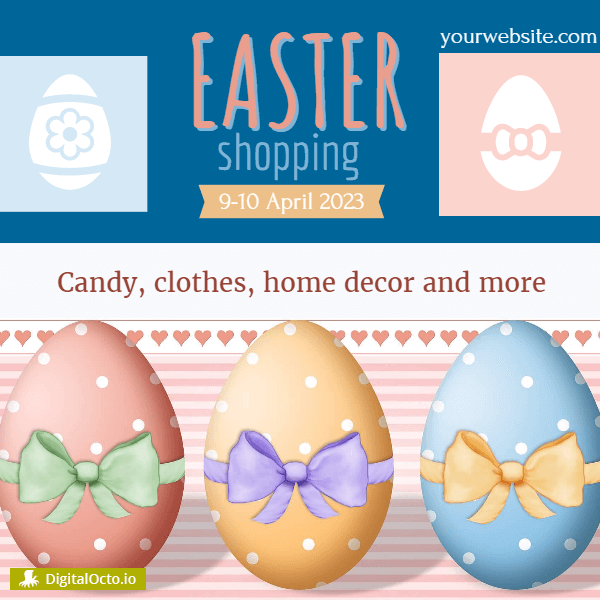 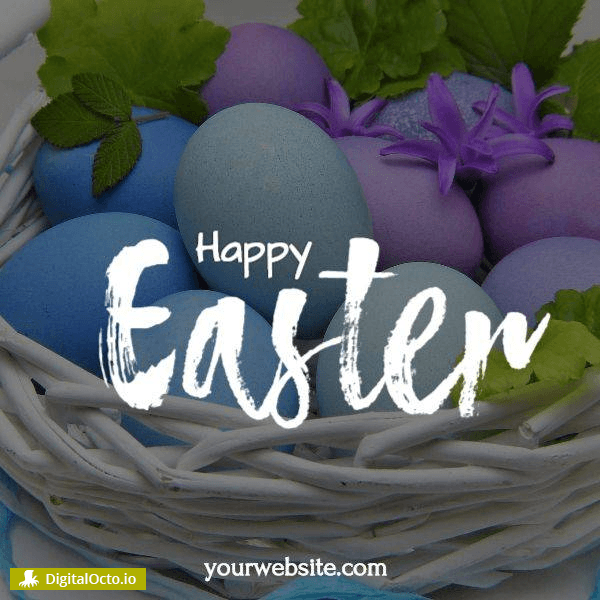 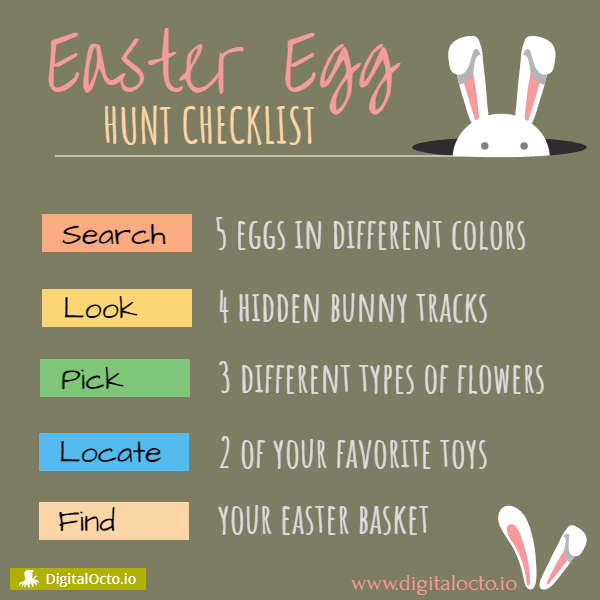 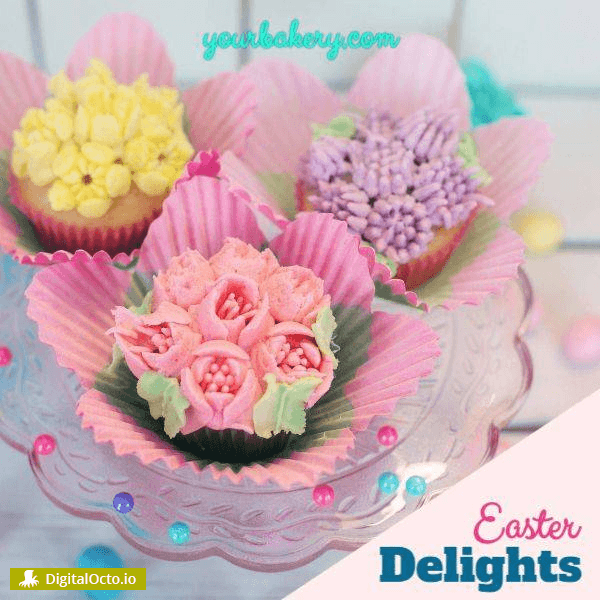 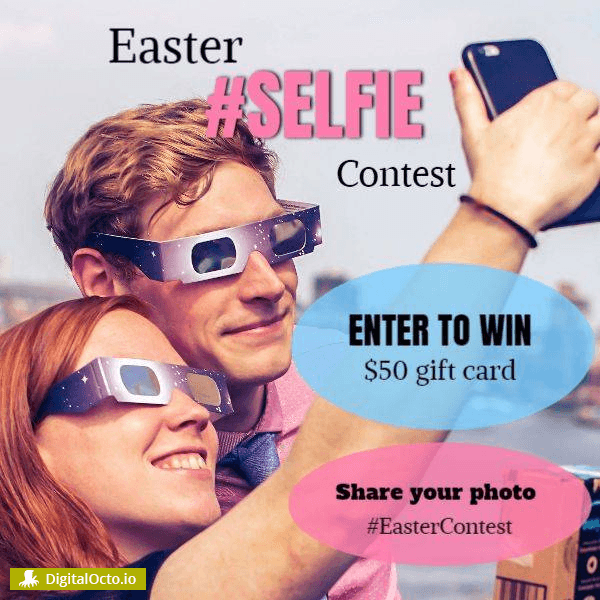 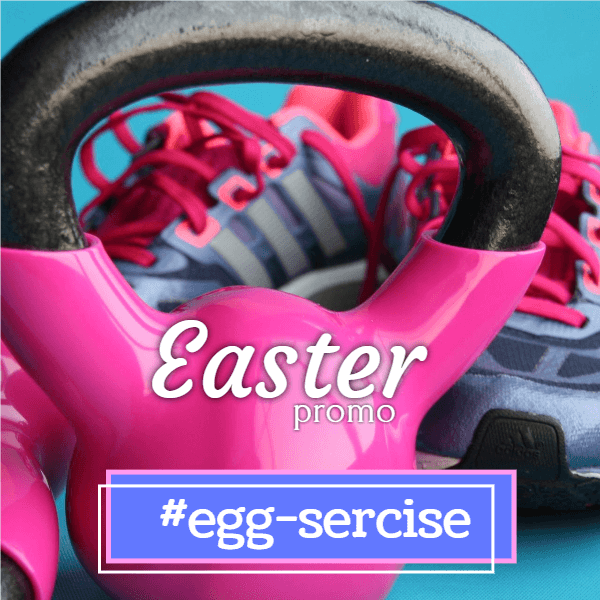 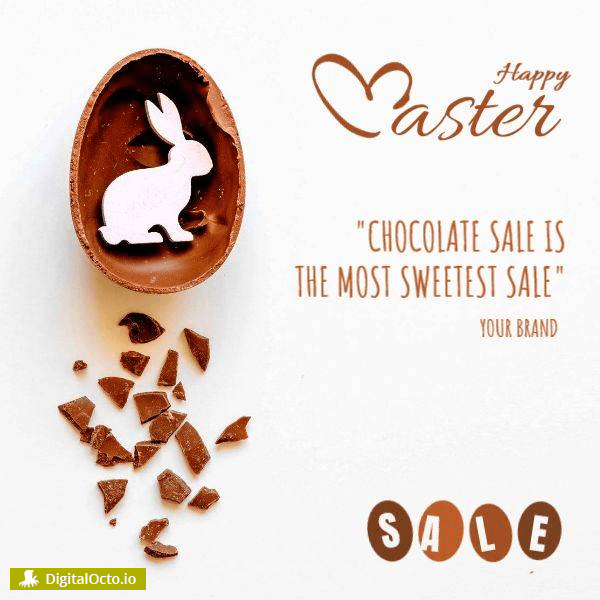 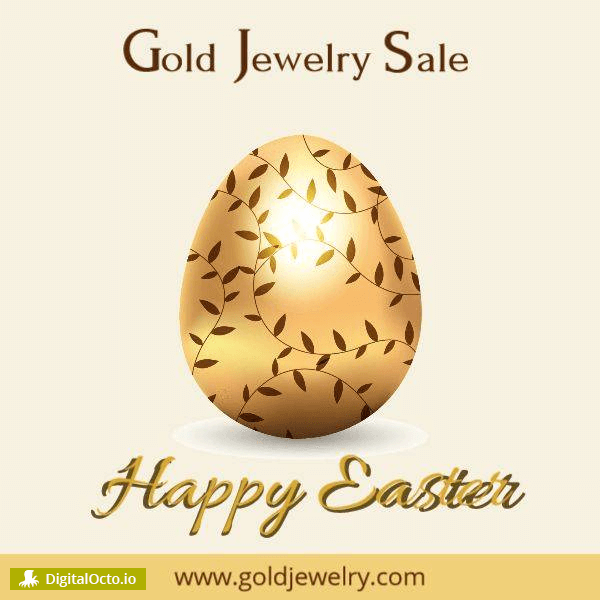 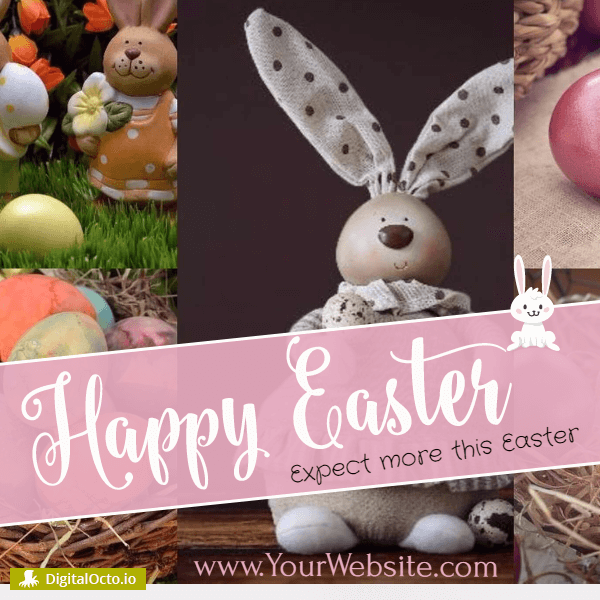 With Easter around the corner, there is no doubt that businesses will have cooked up all kinds of ideas to promote their products and services on social media in new and creative ways. 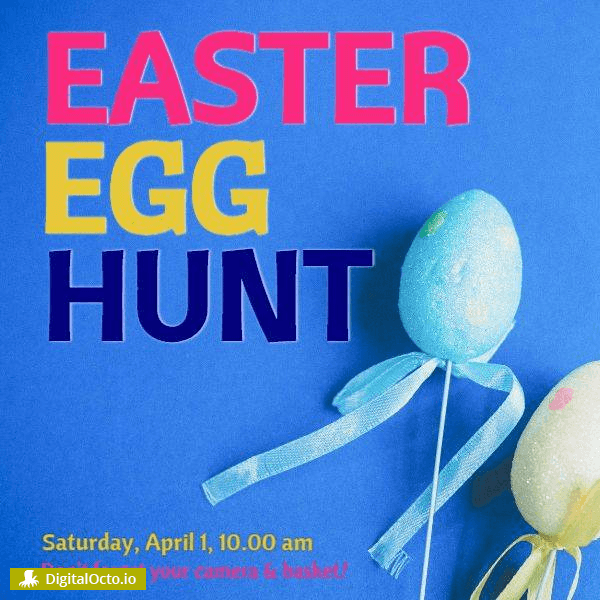 Developing engaging social media content can be one of the most challenging aspects of managing your social profiles on Facebook, Twitter, Pinterest, Instagram and LinkedIn. 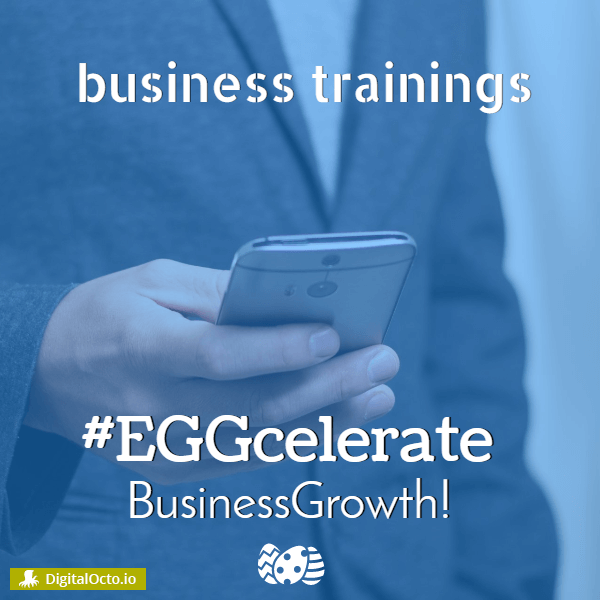 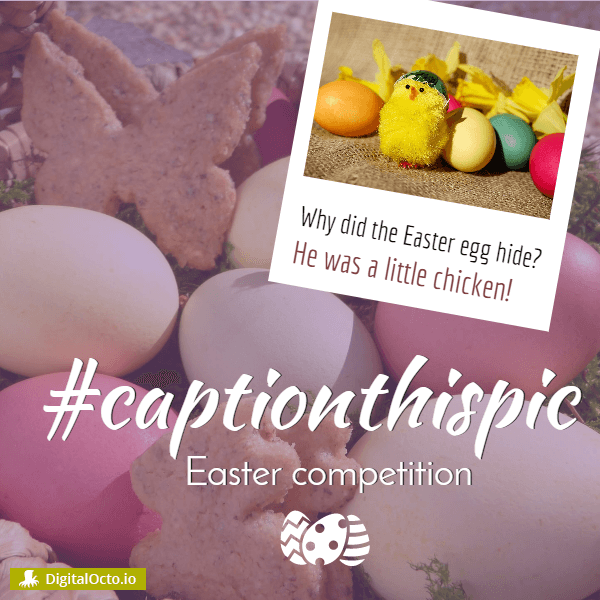 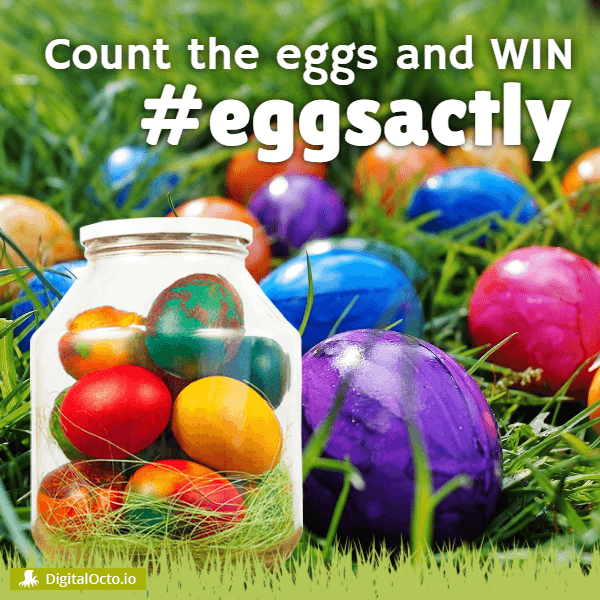 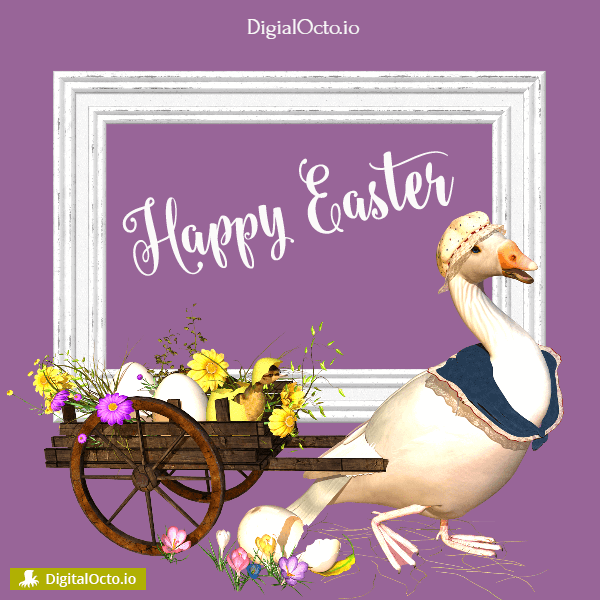 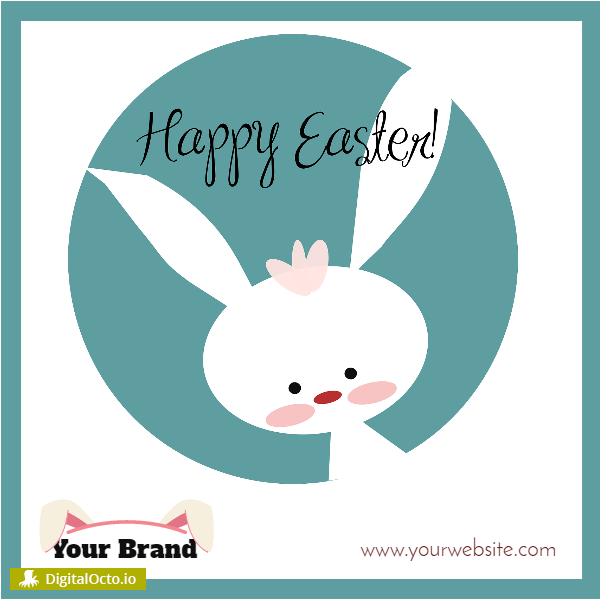 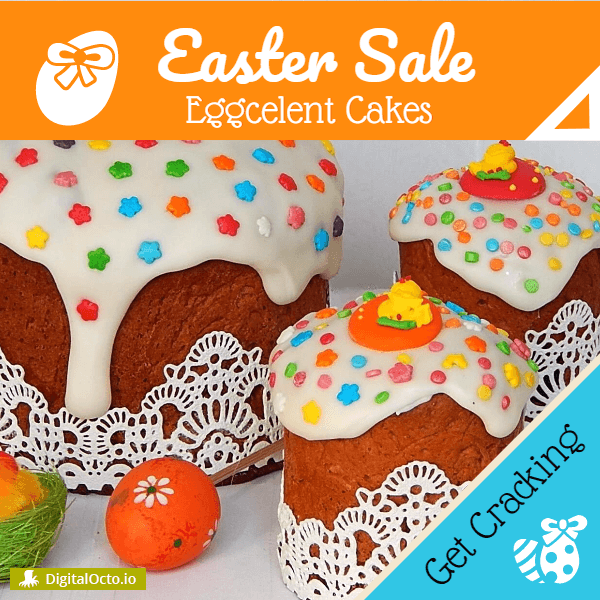 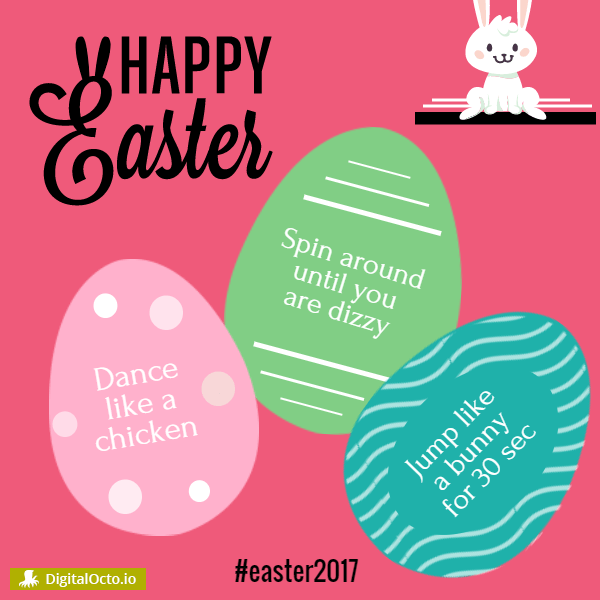 That’s why, we’ve created some eggscellent social media design templates all ready for Easter. 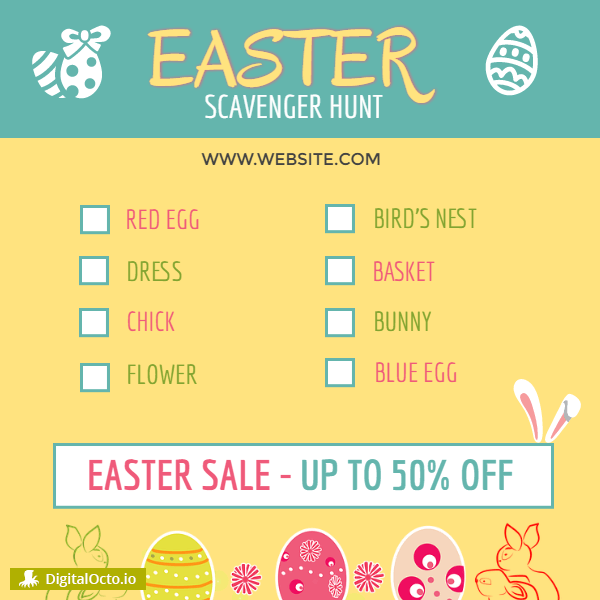 Pick any of the designs, and see how you can make it work for your business with our easy-to-use IMAGE EDITOR TOOL. 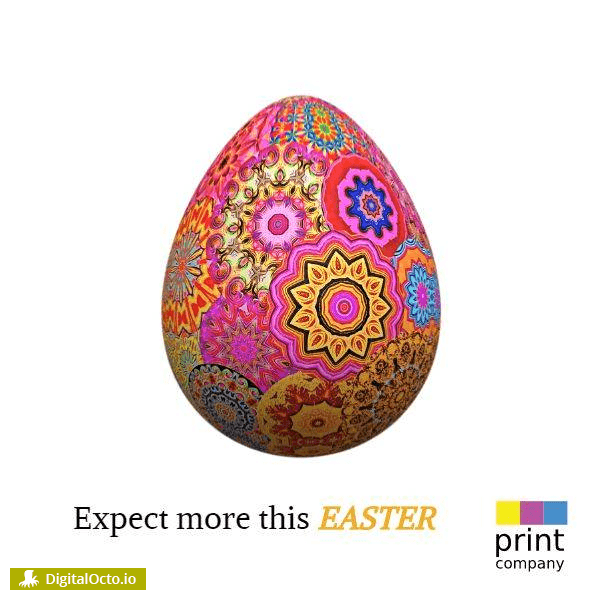 Then you can either download them or schedule them for publishing with our SMART PUBLISHING tool.